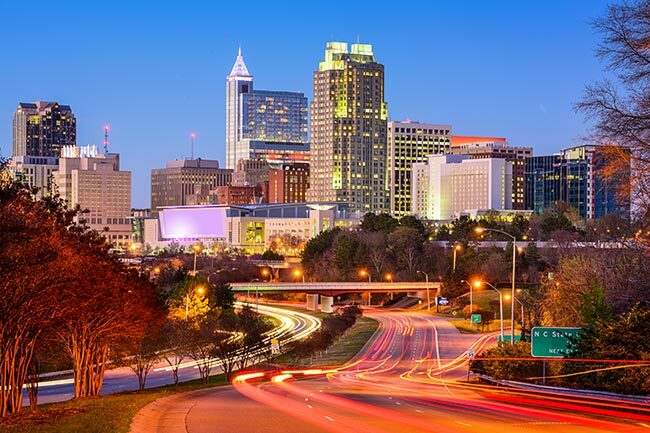 As the capitol of North Carolina and one of its largest cities, Raleigh has consistently ranked as one of the best places in the country for business. Companies as diverse as Red Hat, BB&T Insurance Services, Martin Marietta Materials and Waste Industries have all set up shop in the area, providing a source of jobs and wealth for the entire region. AirFreight.com is happy to serve these and all other businesses by providing swift, safe air shipping on the schedules they set. With our help, Raleigh can continue to expand both its wealth and its influence. Combined with the nearby towns of Chapel Hill and Durham, Raleigh anchors a metropolitan area of 1.3 million people known as “The Triangle.” This urban region is home to some of the country’s most advanced universities, along with an array of critical businesses, government offices, and artistic centers. Transportation in this area occurs largely by car, meaning that local roads are regularly crowded with commuters. As a result, businesses often struggle to get their critical supplies in and send out finished goods. Considering how heavily the Raleigh area is integrated with the rest of the country, these shipping issues are no small matter. AirFreight.com gets around Triangle traffic through speedy, secure air deliveries. Our team will schedule you space on any air cargo flight heading into or out of the region. 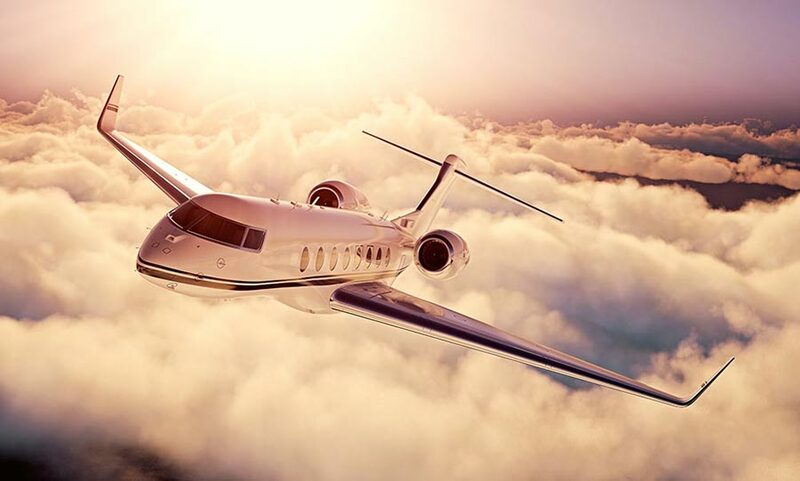 And if there is no flight path between your starting point and your destination in time to meet your deadlines, we will charter a new air freight delivery plane just for you. We provide these services throughout Raleigh, Durham, and Chapel Hill. We also serve nearby communities like Rocky Mount and the Triad region, which encompasses Greensboro, Winston-Salem and High Point. We have shipped every variety of critical freight over the years, and are familiar with specialized storage methods used to protect goods while in the air. And if we haven’t worked with your specific air shipping items, we make sure to learn everything we need to know to keep them safe. We also refuse to work with any airline that doesn’t share our commitment to safety. Once safety is guaranteed, we move on to ensuring quick deliveries. We are able to minimize total delivery times thanks to our vast coverage network, which lets us load or unload your goods quickly at any airport across the country. We also eliminate delays with your flight itself by tracking your items in the air, identifying early signs that they will arrive late, and responding accordingly. Whether in the Raleigh area or across the country, AirFreight.com is committed to full transparency. We will share the information we gather through tracking with you; as soon as you call our 24/7 customer support office, they’ll tell you exactly where your goods are at that moment. We also offer free, precise quotes on the price of future orders. To learn more about air shipping in Raleigh and all over the Tar Heel State, contact AirFreight.com at (919) 800-0339.